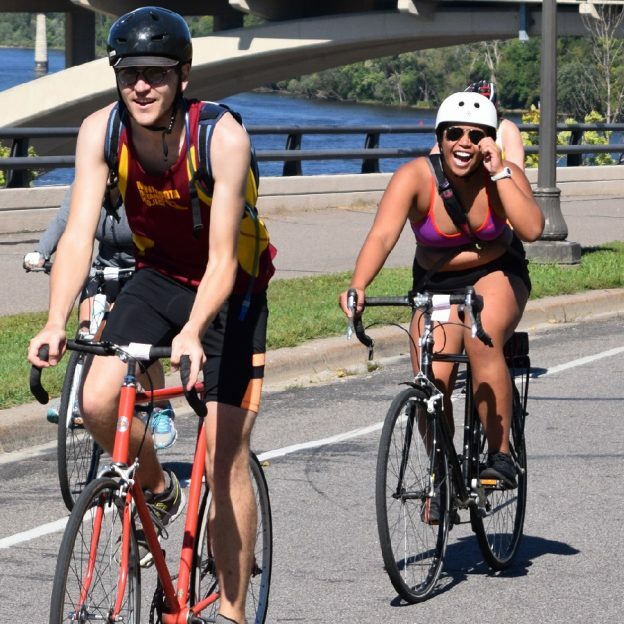 In the heart of Minnesota’s lake country is the Heartland Trail that never lacks when it comes to fun outdoor recreational activities. Throughout the seasons, spending time visiting family and friends in the Park Rapids area I have had many fond memories. In the spring, you will find a color dash of trail riding as our feathered friends return. 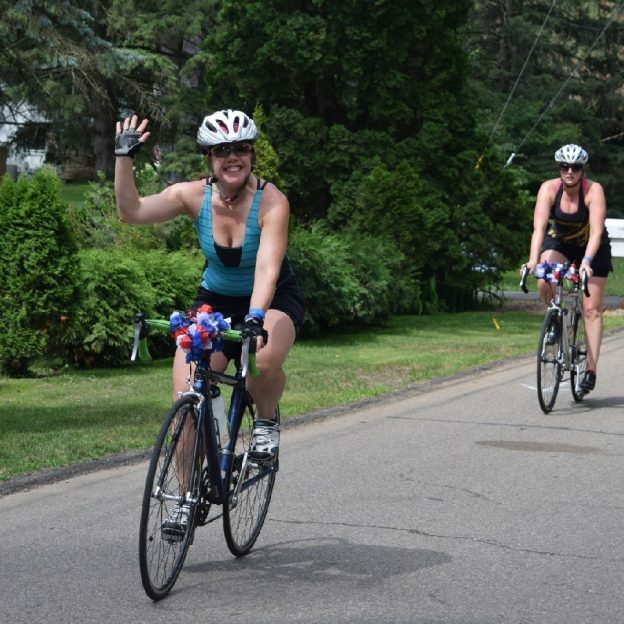 Then as the weather warms making it comfortable the wear shorts, pedal to many outdoor festival scheduled throughout the summer. In the fall you will find many gravel road riding opportunities. Before the season turns once again to winter’s prime activities, including cross country skiing and fat biking. It’s always fun here in the Heartland. 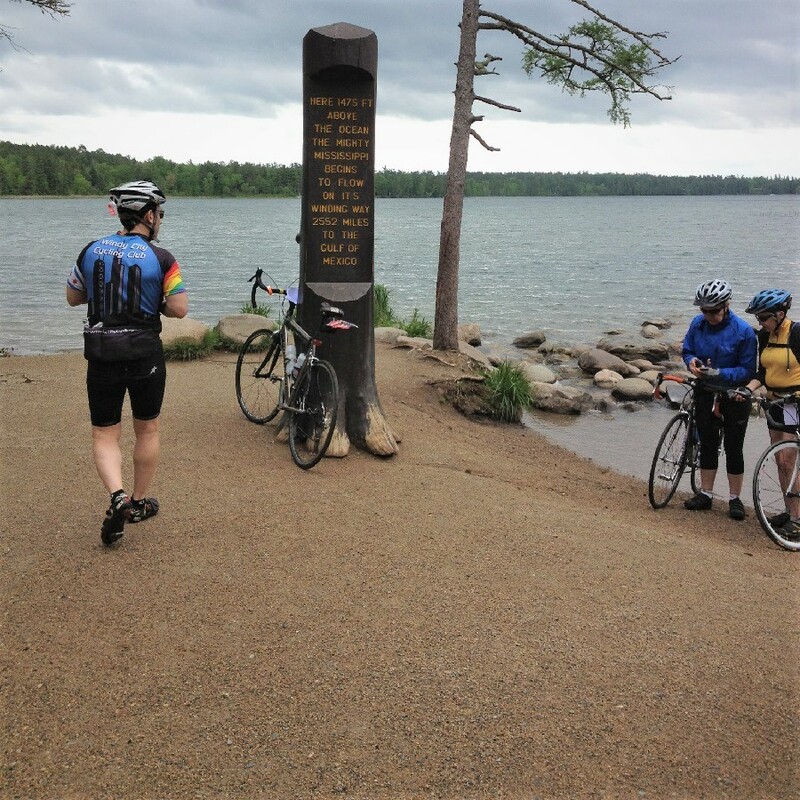 Each year people spend time on the beach, pedal the Heartland Trail or discover Itasca State Park. If shopping is your thing a stroll downtown on their quaint Main Street is another option. It’s fun to window shop through the old fashioned stores fronts, where parking is never an issue. Cars are allowed to park in the middle of the street and getting downtown by bike is easy. What I find most appealing, is the community itself. It has small town charm and little quirks that makes it appealing to people of all ages, whether they are into riding a bike or not. 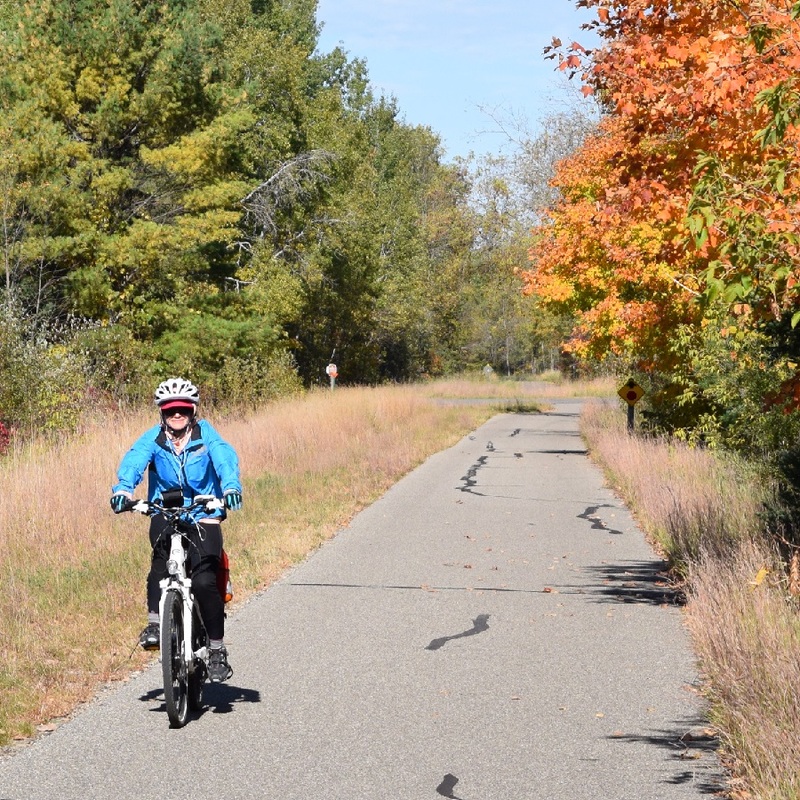 This 49 mile paved trail system starts in Park Rapids on the west side. 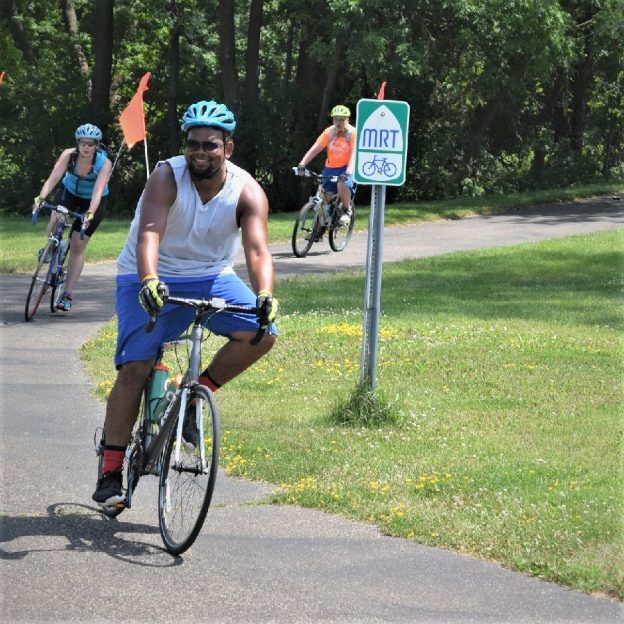 Then connects with the Paul Bunyan Trail as it passes through Walker, before ending in Cass Lake. A multi-recreational trail system the Heartland Trail is open for biking, hiking and other trail uses. Parts of the trail also has a parallel grass track alongside for runners. Heartland trail, meandering past shaded pathways that pass alongside several lakes, offers cyclists plenty to see. The Heartland trail is used by a variety of people from serious cyclists to leisurely riders and everyone in between. For those who prefer a shorter distance rather than the full 49 miles. consider biking to Dorset, the “Restaurant Capital of the World. Its about five miles out-and-back from Park Rapids. Riding from Park Rapids to Nevis and back is around 15 miles. This will allow you a chance to see the World’s Largest Tiger Muskie. No matter how far you bike on this State Trail, you will find a welcoming community and a Loon calling out to greet you. About ten miles up the highway from Park Rapids is another place for trail riding. 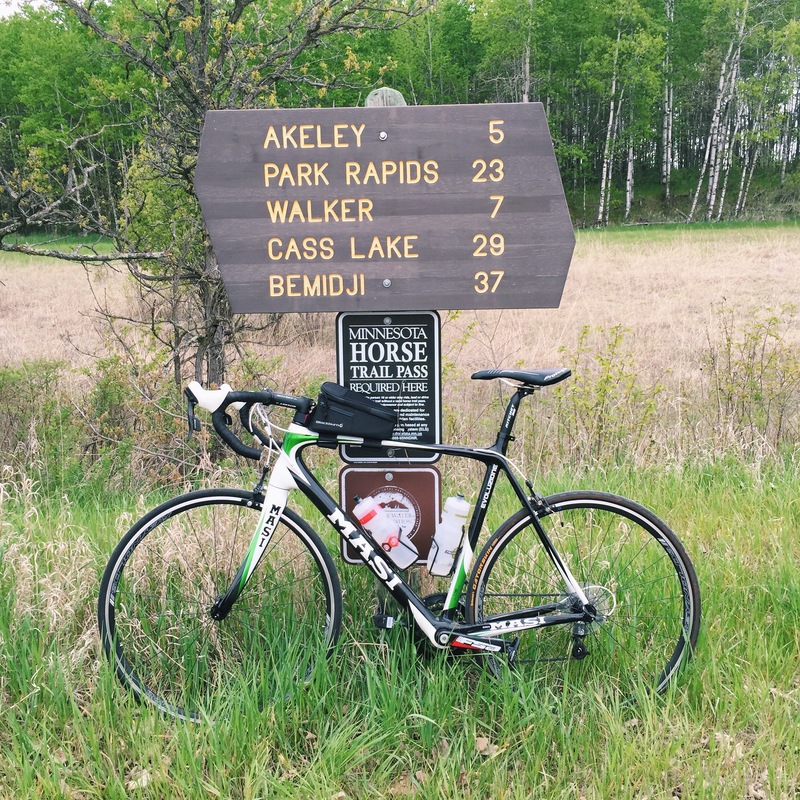 This State Park, known for the Headwaters of the Mississippi River and Historic Douglas Lodge offers 16 miles of paved bike trails. The rolling trails in the park winds through virgin pine forests that meander around a couple lakes, fun for the whole family. For a full bicycle tour of the park the Wilderness Drive, shared with motorists, adds an additional 10 miles to your ride. For those into road riding, at the Headwaters parking lot, the Mississippi River Trail (MRT) begins its journey to New Orleans. Start your journey at the Headwaters of the Mississippi River, in Itasca State Park. 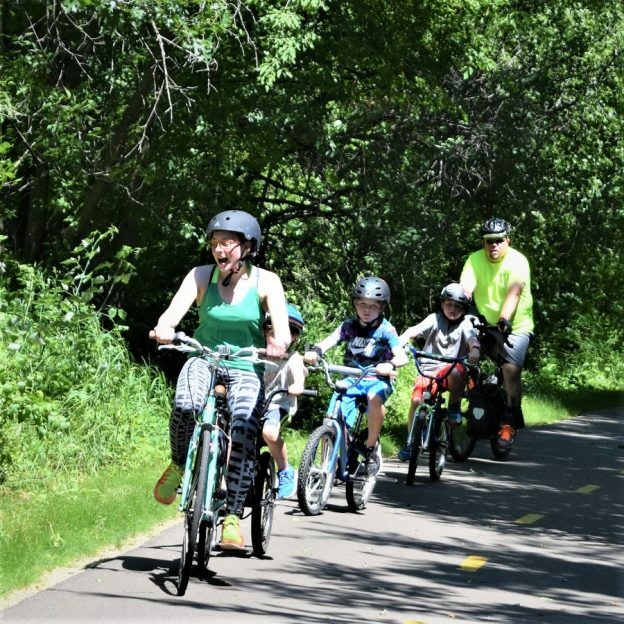 Besides a road trip out of Itasca State Park on the MRT, the Park Rapids area also offers a network of bike-friendly roads so you can explore the Heartlands countryside. 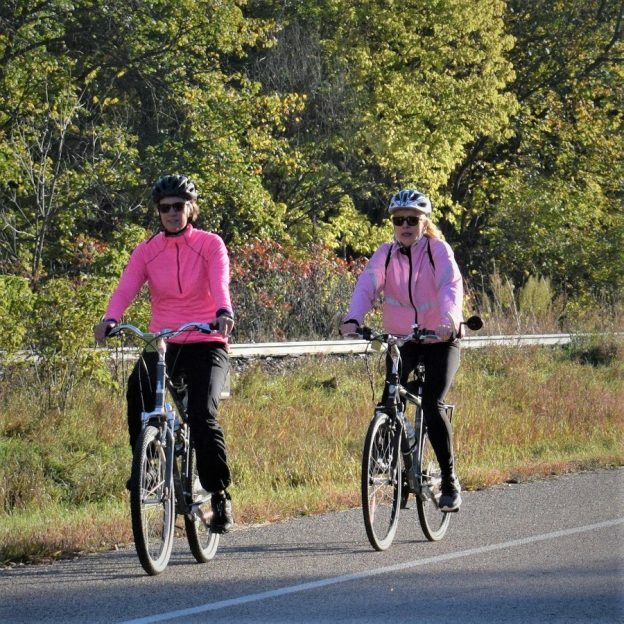 See more with MnDOT’s county bike map, of Hubbard County. For more information on visiting the Park Rapids Area see our HaveFunBiking At-A-Glance article on Park Rapids. Also check out our information and maps for mountain biking in the Walker Area. 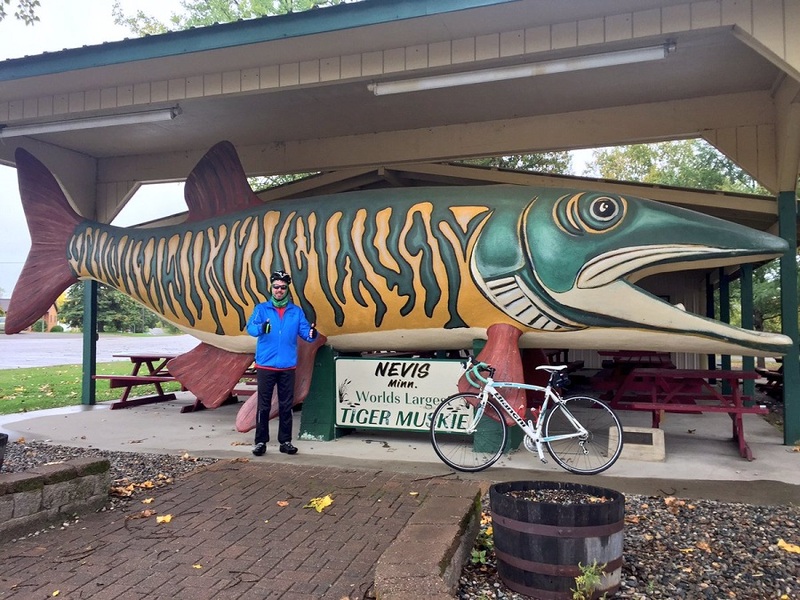 This entry was posted in News and tagged Bike Hubbard County, bike minnesota, Dorrset MN, Heartland Trail, Itasca State Park, MASI, Minnesota trails, Mississippi Headwaters, Mississippi River Trail, MN trails, MRT, Nevis MN, park Rapids MN, Road bike Minnesota, Walker MN on April 22, 2018 by Russ Lowthian. In the heart of Minnesota’s lake country, Park Rapids never lacks when it comes to outdoor recreational activities. Throughout the seasons, spending time visiting family and friends in the area I have had many fond memories. In the fall you will find many hunting and gravel road riding opportunities. Through the winter cross country skiing and fat biking are prime. Then in the spring, a color dash of trail riding as our feathered friends return. Before pedaling to many outdoor festival scheduled throughout the summer. It’s always fun here in the Heartland. 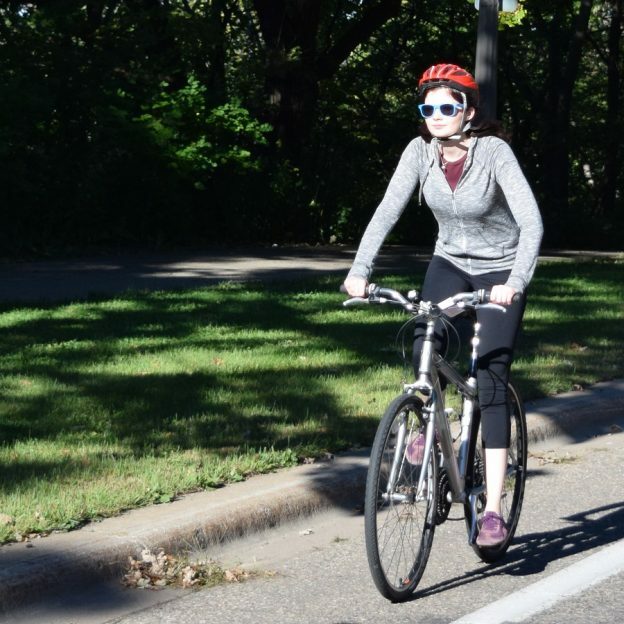 This 49 mile paved trail system starts in Park Rapids on the west side. Then connecting with the Paul Bunyan Trail as it passes through Walker, before ending in Cass Lake. A multi-recreational trail system the Heartland Trail is open for biking, hiking and other trail uses. Parts of the trail also has a parallel grass track alongside for runners. This unpaved path is also available to mountain bikers, horseback riding and snowmobilers. The Heartland trail, meandering past shaded pathways that pass alongside several lakes, offers cyclists plenty to see. At the Headwaters of the Mississippi River, in Itasca State Park. For more information on visiting the park Rapids Area see our HaveFunBiking At-A-Glance article on Park Rapids. 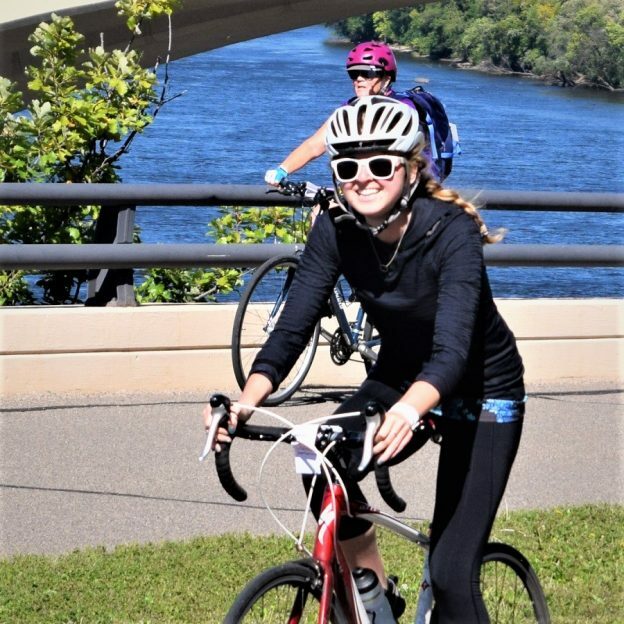 This entry was posted in News and tagged Bike Hubbard County, bike minnesota, Dorrset MN, Heartland Trail, Itasca State Park, MASI, Minnesota trails, Mississippi Headwaters, Mississippi River Trail, MN trails, MRT, Nevis MN, park Rapids MN, Road bike Minnesota on December 4, 2017 by Hayley Spalding. It’s Friday and time to ride off on another weekend of fun taking in that next bike adventure. With summer temps still hanging in there here in the upper Midwest, it’s perfect weather to get out and have some more fun. 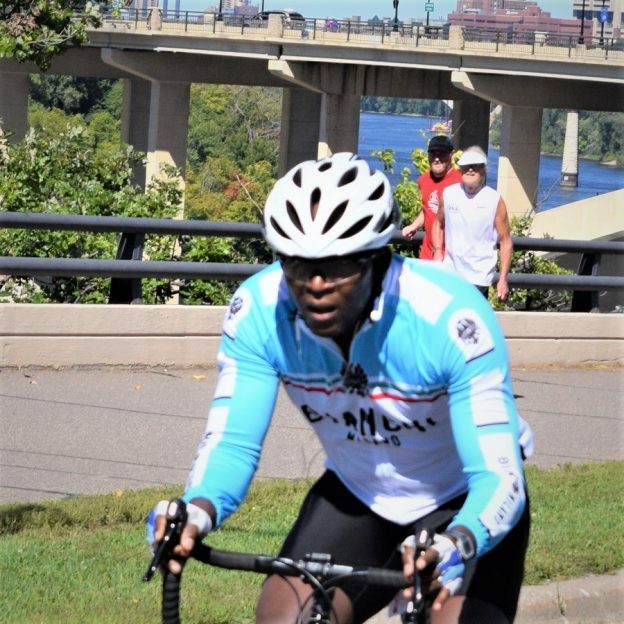 This entry was posted in News and tagged #nextbikeadventure, bike, Bike helmets, Bike Ride, bike touring, fun, Mississippi River Trail, MRT, road biking, tandem bike on September 22, 2017 by Russ Lowthian. Another fun day to ride the Minnesota section of the Mississippi River Trail on this picture perfect Wednesday. 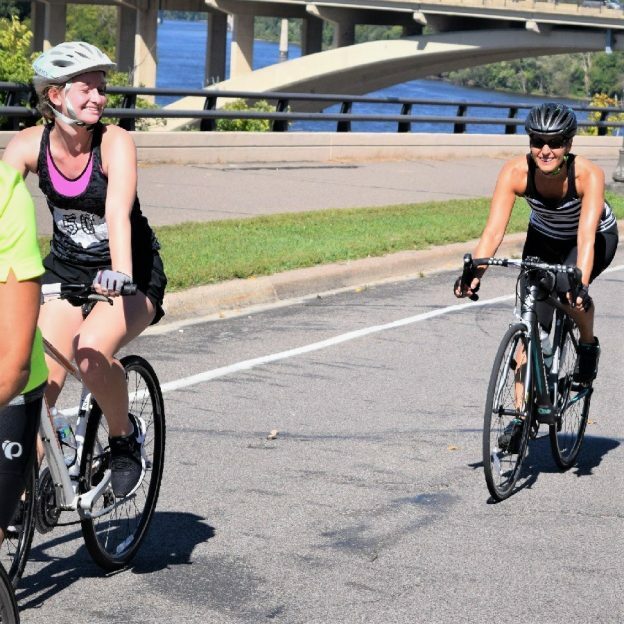 Here in this photo a couple biker chicks round the scenic waterscape, with the Minneapolis downtown skyline in the background. 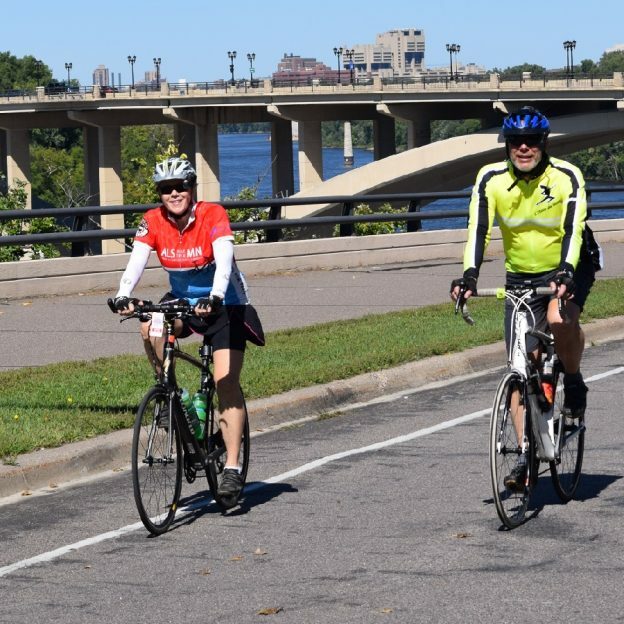 This entry was posted in News and tagged #nextbikeadventure, free bike maps, Minneapolis Skyline, Minnesota Bike Guide, Minnesota trails, MRT, National Park Service Area, Road Biking Minnesota, round the river, waterscape on August 30, 2017 by Russ Lowthian.